We work with a network of trusted vendors in the Charleston area who carry only the highest quality natural stone & quartz slabs. 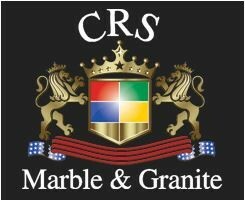 Choose from marble, granite, eco-friendly recycled glass, quartz, or exotic marbles and gem slabs. Once you’ve selected your slab, it’s delivered to our shop for custom fabrication and installation. Our showroom has a large selection of quartz options from our partners Silestone, HanStone, Polarstone, Teltos, LG Viatera, Vicostone, and more! 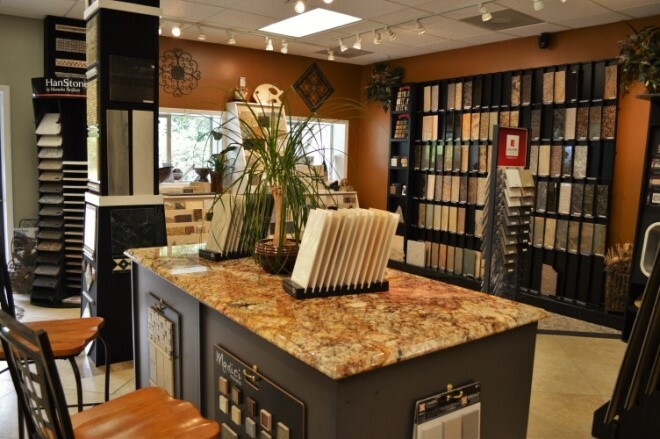 Our showroom in West Ashley provides all the options you will need to select material for your job. We offer natural stone, ceramic, and porcelain tile as well as decorative mosaic options. 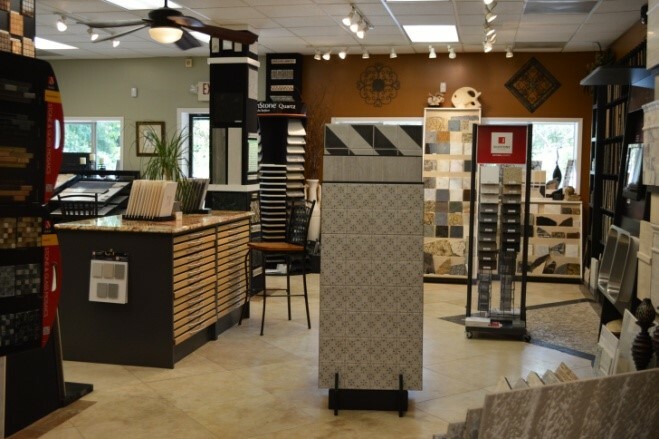 We work closely with a select number of vendors to offer the best quality and are happy to help you source tile for your project. Appointments are recommended, please call the showroom to schedule an appointment with our showroom coordinator! We are an authorized dealer for modern quartz countertop options, including Silestone, Hanstone, Polarstone, LG Viatera, Vicostone, Teltos, & more. For eco-friendly options we offer EcoGlass by Fisher Recycling made locally in Charleston and Vetrazzo glass quartz.